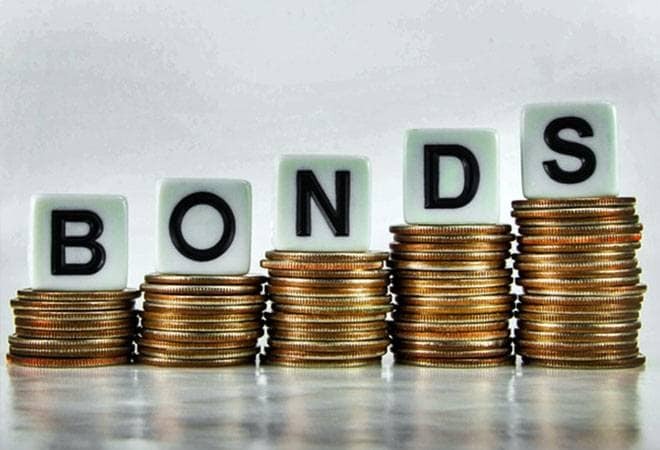 The issuances of government-fully serviced bonds (GoI-FSBs) rose to Rs 64,192 crore in the year ended March 2019 as compared to Rs 15,095 crore during the last fiscal, says a report. These borrowings are estimated to have accounted for 0.34 per cent of GDP for FY19 as compared to 0.09 per cent of GDP for FY18. "The continuity of similar issuances in future will depend on the government's stance with respect to accounting for such spending as part of the budgeted expenditure or not," Icra's group head (financial sector ratings) Karthik Srinivasan said. GoI-FSBs accounted for a significant share of the overall corporate bond issuances during FY19, it said.